Showing results by author "Evelyn Moschetta"
Nothing in life equals the steady thrill, the calm excitement of being in a good marriage. This requires much more than a vague idea of love. In The Marriage Spirit, Drs. 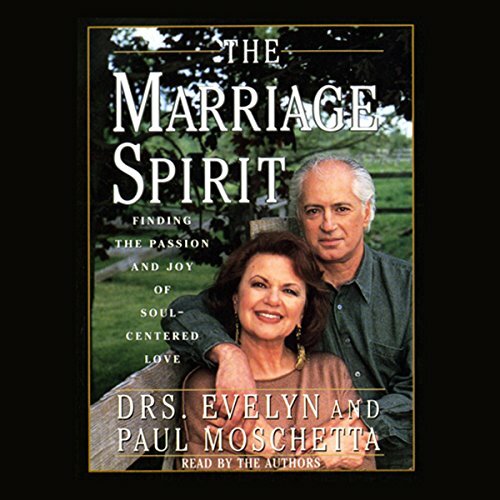 Evelyn and Paul Moschetta unveil a new kind of intimacy: spiritual intimacy, where partners share a love that connects them soul to soul.